Calcium intake during pregnancy is essential to form the skeleton of the baby and keep the mother strong. 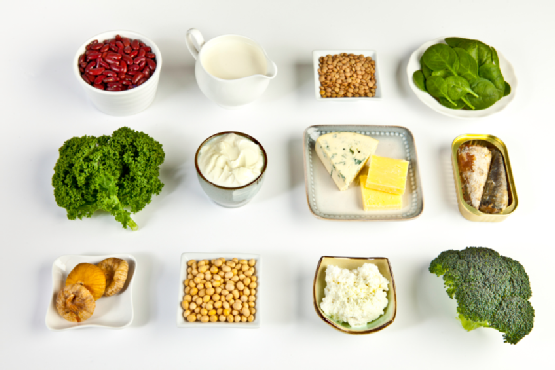 Following a diet rich in this mineral in a natural way is easy – you should stick to a diverse and balanced food regime, rich in dairy products. The baby is constantly evolving, so you need calcium for strong bones, teeth and heart, as well as healthy nerves and muscles. 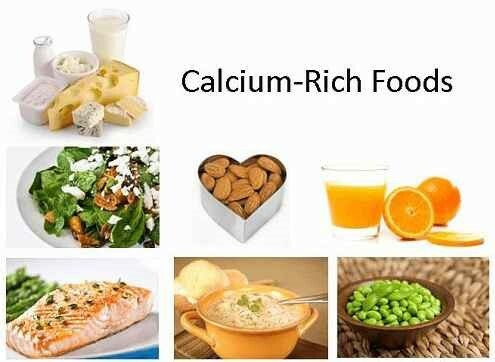 Calcium also helps develop good cardiac rhythm and normal clotting ability. Ensuring adequate calcium intake not only helps with the baby’s development. Especially during the last two trimesters of pregnancy and the period of lactation, calcium intake should be increased, because if the baby does not get enough calcium for proper development from the diet, the baby will acquire it from the bones of the mother. For this reason, it is important to protect bone mass and prevent the mother from suffering from osteoporosis in the future. Consuming calcium products helps the mother produce richer breast milk. It has even been suggested that calcium intake during pregnancy reduces the risk of postpartum depression. The calcium needs of pregnant women are at around 1,000 mg per day. Pregnant ladies should consume cow’s milk and its derivatives. It is best to take skimmed milk so that you can keep all the calcium and control weight gain in pregnancy at the same time. Besides calcium, dairy products are a rich source of phosphorus and magnesium, which help the body absorb and use calcium more effectively. Consume green vegetables as well, such as artichokes, cabbage, spinach, and broccoli but do not forget fruits and cereals. Include sardines, salmon, cod and anchovies in your diet. 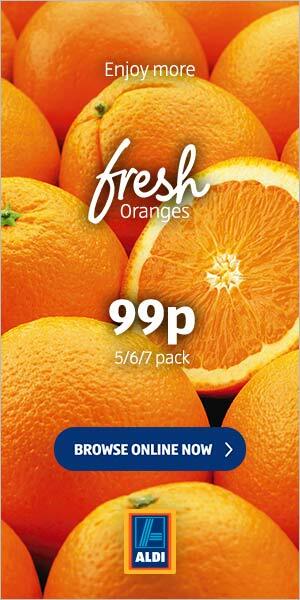 The first two, being oily fish, will bring the benefits of Omega-3. Moreover, take nuts, legumes and vegetables, which in addition to being rich in calcium also provide Omega-3, vitamin E and copper. Finally, you can opt for mineral water rich in calcium. By contrast, calcium absorption will be hindered by the high consumption of coffee, alcohol, lack of exercise or stress. All of them, as it is known, must be eradicated immediately during pregnancy. Before taking any supplement or medication during pregnancy, the expecting mother should consult her doctor first. The doctor will decide what kind of supplement is really needed for the individual. Even though it may sound strange, calcium supplements that are too strong might have an opposite effect during pregnancy. Therefore, the usual recommendation is organic calcium, especially when the woman has reached the second trimester. If the mother consumes calcium excessively, she could have problems with constipation, kidney stones and hamper the absorption of other necessary minerals. For better absorption of calcium without taking too much of it, the mother can consume vitamin D. To consume this vitamin naturally, it should be included in the diet (mackerel, egg yolks and salmon, plus a 20 minute daily exposure to sunlight). An adequate and correct diet can supply your bod with all necessary nutrients. Pregnancy and lactation are the two transcendent moments in the life of a woman, during which nutritional requirements increase. If the mother’s intake of calcium is extremely low, it is the mother and not the fetus who will be more endangered when in this situation, hence the importance of ensuring calcium consumption. 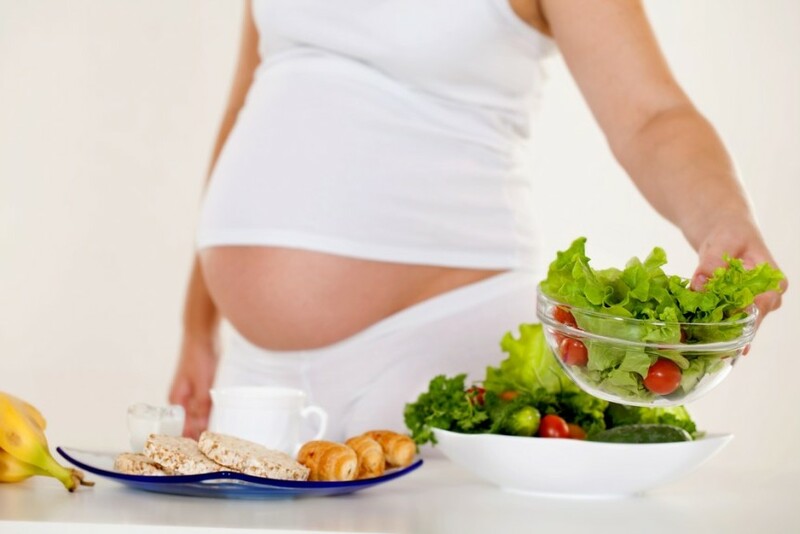 Of course, with regular visits to the doctor and the help of a good and experienced nutritionist, there should not be any problems regarding the intake of essential vitamins and minerals during pregnancy.